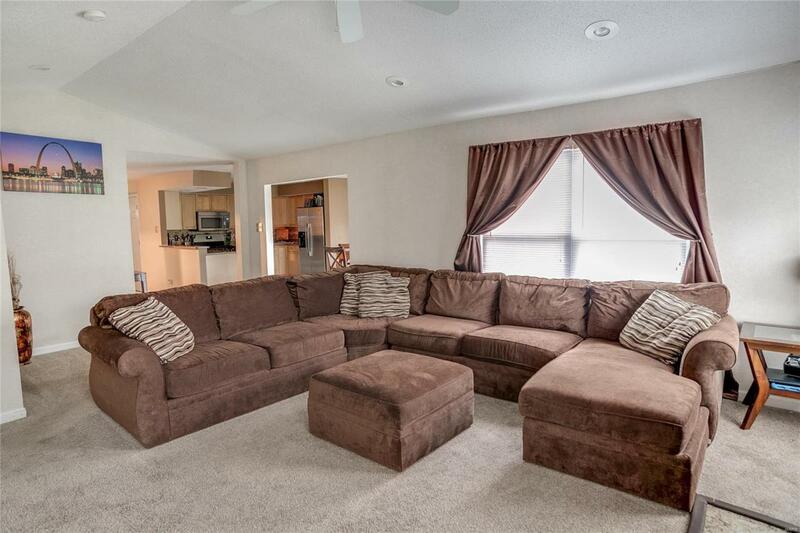 Come check out this spectacular ranch that has been updated with everything including square footage! 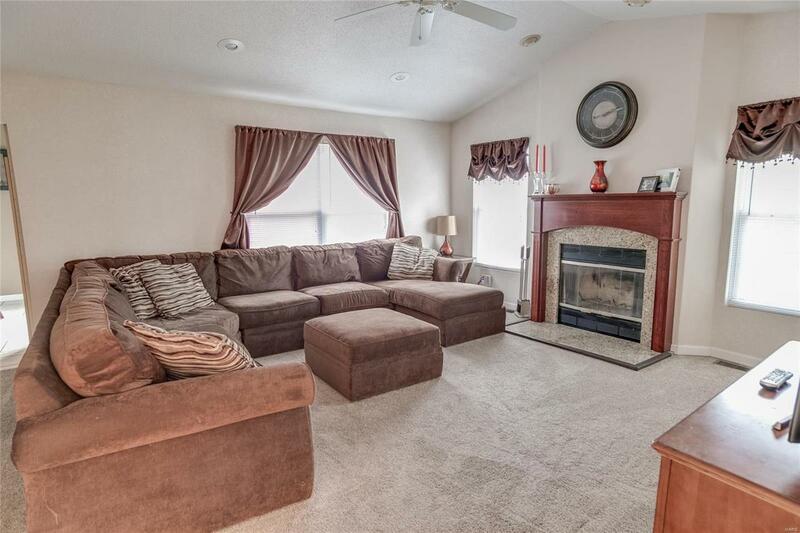 Fantastic open floor includes 3 huge bedrooms & 2 full baths. 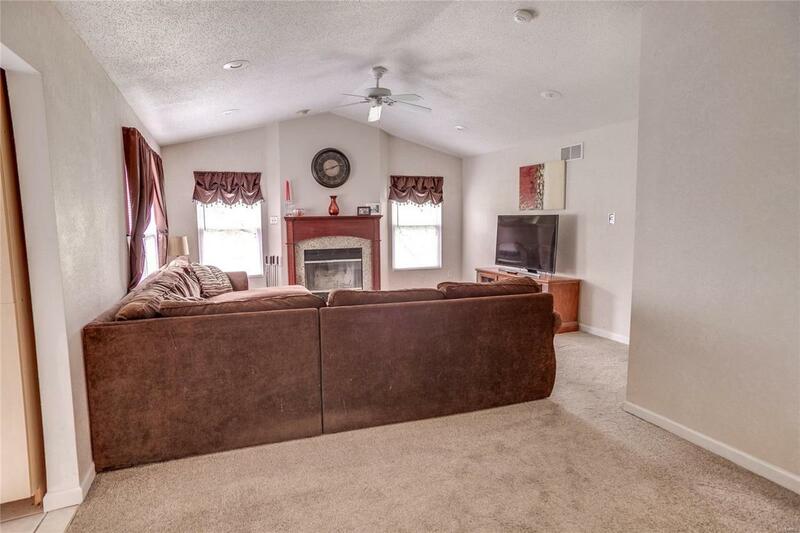 The large living room is perfect for entertaining with vaulted ceilings and a wood burning fireplace. The kitchen is a chef's delight with gorgeous maple cabinets, stainless steel appliances, ceramic tile floors and a ton of counter top space. The large master suite comes with a full bath and large walk-in closet. There are two other large bedrooms on the main floor and a den area that could be converted to a 4th bedroom if you needed it. 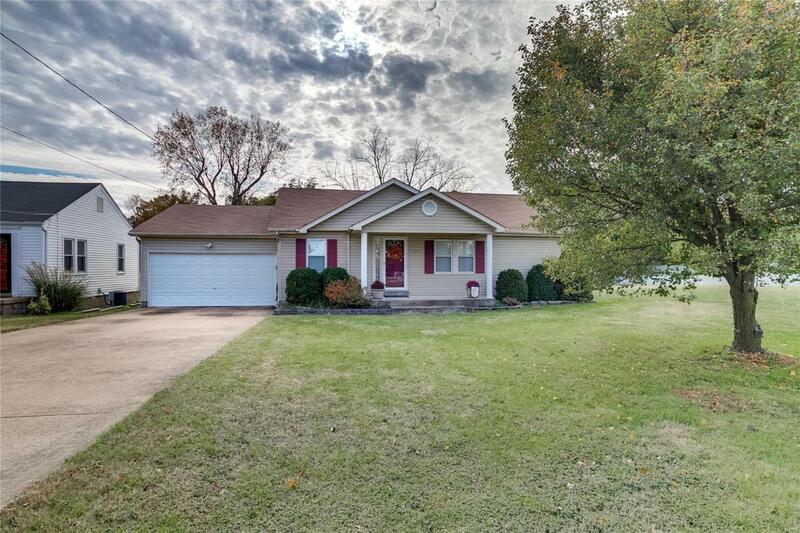 This house sits on just over .3 acres with a huge backyard that is perfect for all your outdoor activities. Also, you will find an over sized (17 x 31) 2 car garage. Don't miss your chance to call 1026 Victory Drive home.